RÉJUVAPEN Micro-needling stimulates the body to create new collagen to repair the area without scarring through the body’s innate wound-repair mechanisms. The skin is normally covered by an impenetrable matrix of dead skin cells and oils that prevent many skin care products from penetrating and being effective. After four or six treatments spaced a few weeks apart, improvements in skin tone and texture can be seen in photos and with the naked eye. 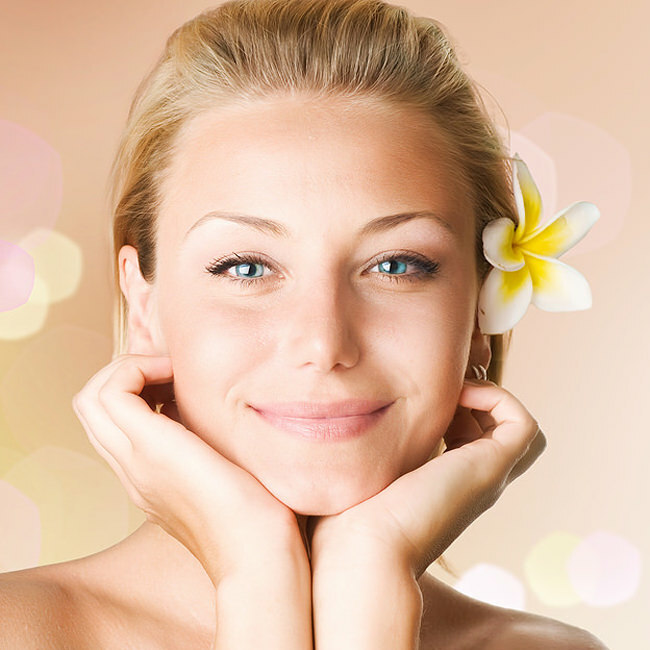 Micro-needling is especially good for smokers’ wrinkles around the mouth, large pores on the nose, and neck lines.